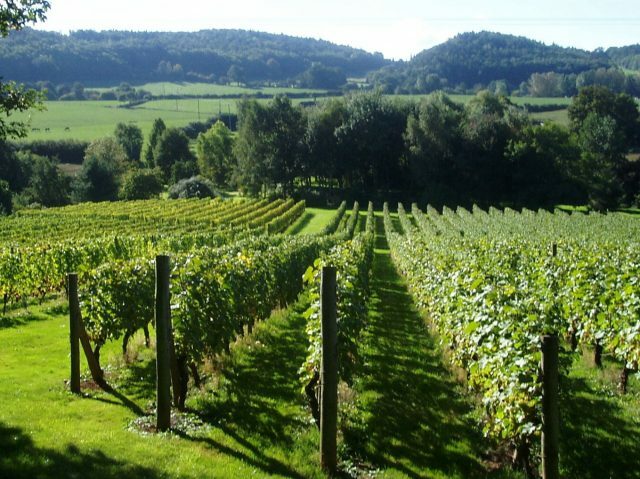 The United Kingdom Vineyards Association (UKVA) and English Wine Producers (EWP) have voted to merge to form one single-industry representative body. The vote took place at each of the trade bodies’ EGMs earlier today (04/07/17). The merger will be fully complete in the next few weeks. 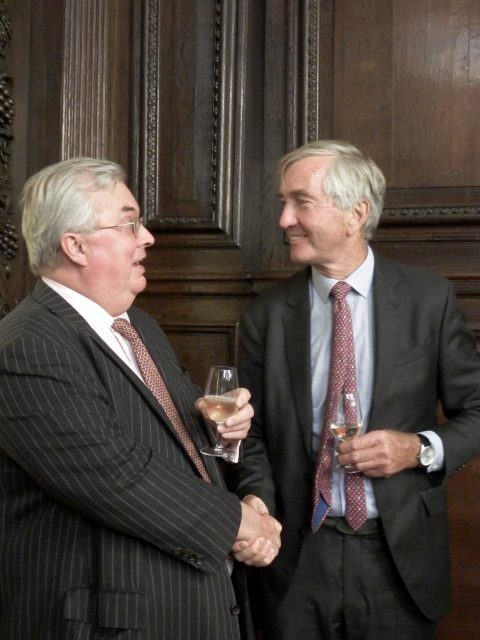 The merger agreement will see the formation of a new board to promote the best interests of the UK wine industry. The new organisation will promote, represent and support all UK wine producers and vineyards, irrespective of their size. They will represent the UK wine industry in dealings with the government and other national and international organisations. In particular, the board will concentrate on the controlling and protecting the provenance, regulation and quality of English and Welsh wine. It will also provide assistance with educational, training and research projects, help to promote UK oenotourism, and provide an official marketing and communications programme for both the domestic and overseas market. Simon Robinson, owner of Hattingley Valley Wines and current chairman of EWP, has been appointed as chairman of the new trade body. The UKVA’s chairman, Peter Gladwin, owner of Nutbourne Vineyards, is to become the deputy chairman. Barry Lewis (current CEO of the UKVA) will be the board’s chief executive, Jo Cowderoy (current general secretary of the UKVA) will be membership secretary and Julia Trustram Eve (current marketing director at EWP) will be the marketing director. Other board members include Mark Driver of Rathfinny Wine Estate, Guy Howard of Giffords Hall Vineyard, Tim Ingram-Hill of Southcott Vineyard, Tamara Roberts of Ridgeview Wine Estate, Frazer Thompson of Chapel Down Wines and Bruce Tindale of High Clandon Vineyard. “We also have the opportunity to build a strong generic brand for our wines and develop new opportunities such as tourism and export, research and training. I know that the new board is looking forward to playing a part in taking this forward for all our members”. Peter Gladwin added: “As our industry grows, so our members need the right representation and support to drive it forward. I’m delighted that UKVA and EWP are now to merge – it is a completely natural step and prepares us for the exciting future that lies ahead”. Reacting to the news on social media, Sam Lindo of Camel Valley said: “UKVA and EWP have merged. A great achievement and the whole English wine industry owes a lot for the hard work that has gone into this…but is meaningless for anyone outside as it will be business as usual. Nothing by will change but things will be a lot easier”. Wine writer Tom Stevenson also took to Twitter, adding: “Merging UKVA and EWP makes sense. Never did understand why there were two organisations, just which was easier to work with”.